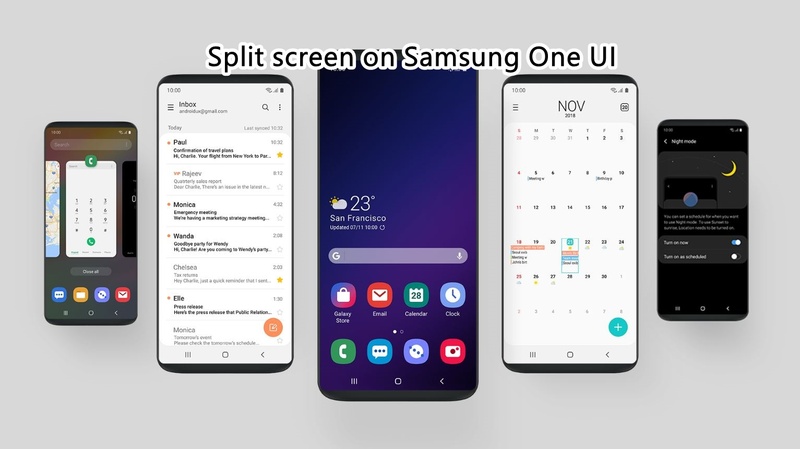 You will be able to Learn How to use a Split screen on Samsung One UI. Today we are here with Detail guide on Split screen features. I hope to use to understand all about How to use Split screen on Samsung One UI. If you have any problem then ask in the comment box. We can solve your problem.